Location Location Location as the saying goes holds true here! 4 bedroom 2 bath split with attached garage and additional 2 car detached. 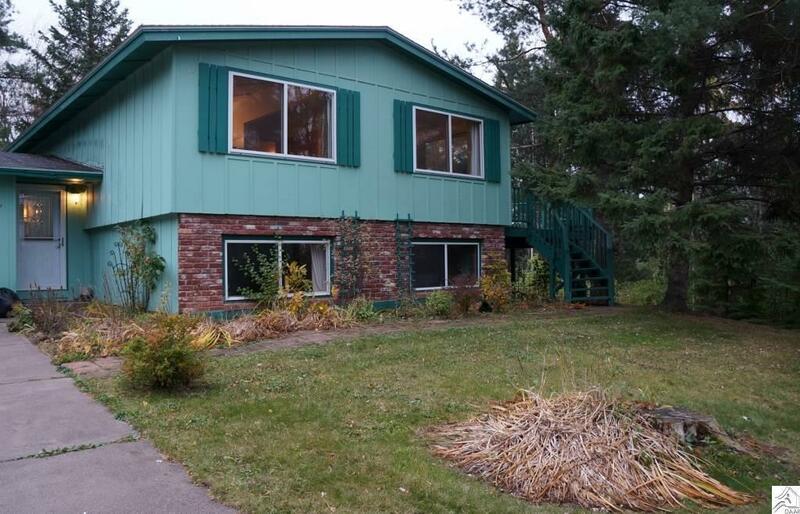 Huge yard nearly a half acre in Lakeside with perennial gardens and partially fenced. Great sized foyer, not the typical split landing. Upstairs to a huge open living room with high ceilings. Patio doors lead you out to the big deck that's nearly unseen for your privacy. Efficient kitchen with pantry and dishwasher. Lower level features the family room, 2 of the 4 bedrooms and laundry room. Ample amount of storage areas. Add your own personal touches and make this your family's home.